Well, I didn’t find any ‘missing’ diaries but I met a lot of lovely helpful people and had a busy three days on the Island. 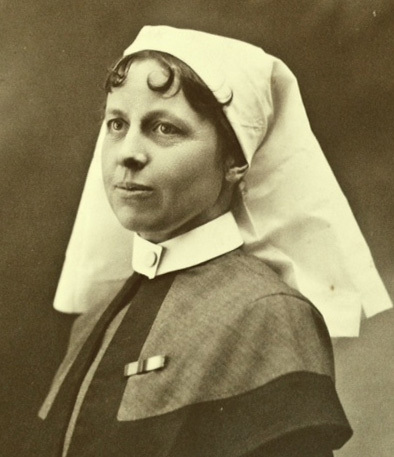 Although several people I met had known Edie, or Mrs Ledger as she was for most of her time on the Island following her marriage in 1926, nobody knew anything about her service in the Great War. It is a truism that those coming back from that terrible war did not speak about their experiences and, of course, all those I met would have been young when Edie died in 1958 but it seems that Brighstone is totally unaware of the amazing role played by a woman who spent her last 35 years in the village. With this mind, I have been invited to give an illustrated talk to the Brighstone History Society on Friday 17 May 2013 and possibly to the children in Brighstone Primary school the same or previous day. Thank you Brighstone for such a warm welcome! Just before I left for the Isle of Wight I had unearthed a diary by Edie’s brother, Rev Fred Appleton, which covered most of 1947. It was mostly brief jottings about meetings he had, as vicar of Mottistone and Brook, with local people; many local names are mentioned in those villages as well as in Brighstone. With sincere thanks also to a large number of other people whom I met and who helped me in my quest for the ‘missing’ volumes of Edie’s diaries: Mike Bishop, Tony Bradshaw, Petrena and Michael Camps, Daphne Denaro, Elizabeth Hutchings, Avice Mariner, Bob Russell, Les Sklaroff, Richard Smout, Chris Yendall. Ever since the diaries were first taken out of the last of a succession of drawers where they had lain for almost 90 years, it has been obvious that some sections were missing. Although I have written about this before, I have not – until now – undertaken a proper search on the Isle of Wight where they are most likely to be found. So, I have at last made arrangements to visit the Island – from Monday 2 to Wednesday 4 July 2012 – and several kind people have agreed to meet me, including some who knew Edie. 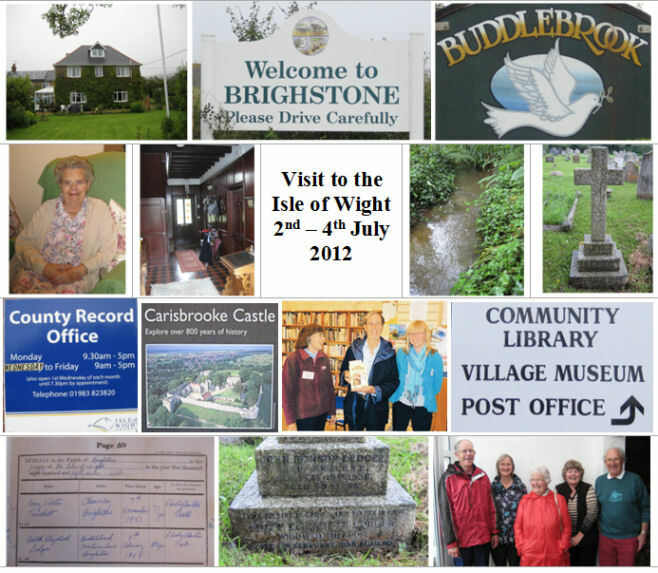 The IoW County Press ran an article about my visit and you can read it here: IWCParticleJune2012. Although I have not yet received any direct responses about the missing dairies I am still hopeful. I am particularly interested in making contact with individual collectors on the Island who may have them – in part or in whole – and perhaps don’t realise the connection with the volumes which I do have. mobile (which doesn’t operate at home – no signal) is 0787 569 6004. I did receive an interesting contact from Pat Carter in Portsmouth who is involved in a project encouraging people to keep diaries and to share those of their ancestors. The item on Pat’s blog, which includes a reference to Edie’s diaries, is here. 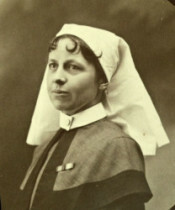 The first 111 typed pages of Volume 1 which date from late 1914 (Edie went to France in October 1914) until 5 April 1915. Pages 132 onwards of Volume 1 until about early July 1915. A 19 month period from 15 November 1916 until 21 June 1918. 27 December 1918 until Edie left France in December 1919. If you can help at all do let me know!